Alphabet's stock was up over 5% Monday following the company's successful earnings reports. 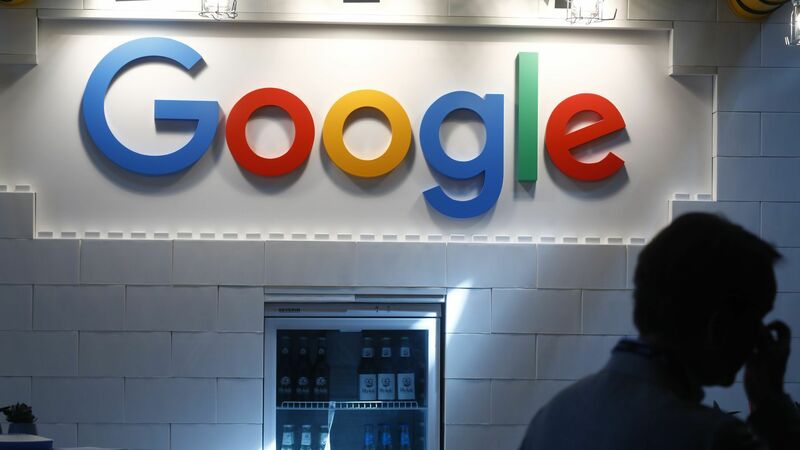 Why it matters: The figures were reported just days after the EU announced that it would be slapping Google with one of it's biggest antitrust penalties ever. Total revenue was $32.7 billion, beating Wall Street analysts' expectations of $32.17 billion. Revenue for "Other bets" (Google-owned side projects like Nest and Verily) increased 50% year-over-year to $145 million for Q2. What's next? Google will elaborate on its earnings in a call to investors at 4:30 p.m. ET. Axios will update this post accordingly. Correction: This article has been updated to clarify Alphabet's total revenue.